Shopping for Harley Quinn Plush? Your favorite superheroes from the hit DC Super Hero Girls show have been turned into soft and adorable plush figures! 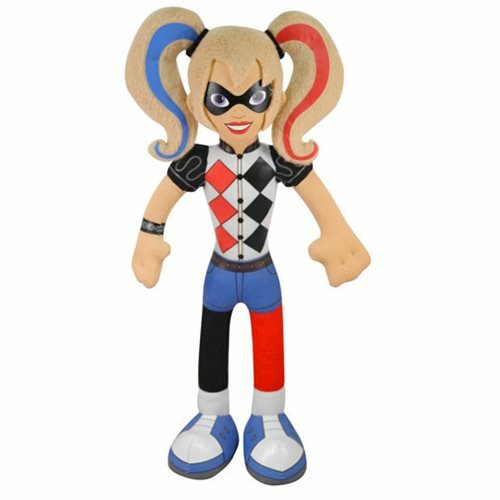 This DC Super Hero Girls Harley Quinn 10-Inch Plush is perfect to put next to you on the couch as you watch the DC Super Hero Girls show on Youtube. Measures about 10-inches tall! Ages 3 and up.